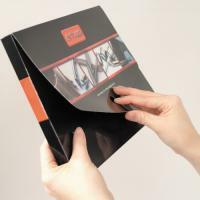 Promotional folders are a big part of a company's marketing collateral, we produce a wide range of styles and finishes, from budget folders to matt laminated and spot UV varnished options. 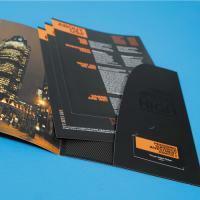 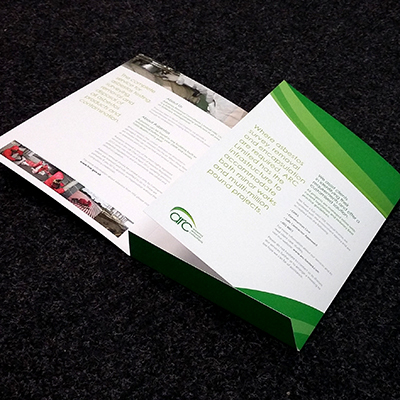 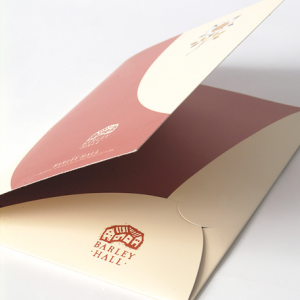 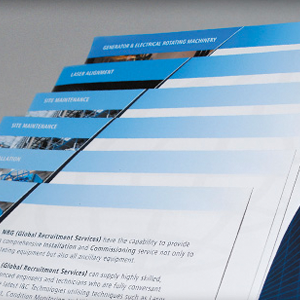 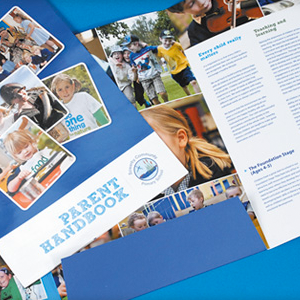 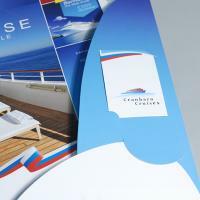 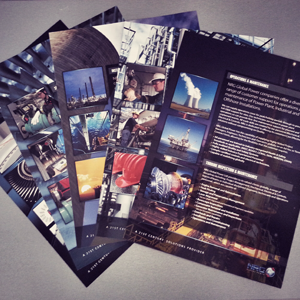 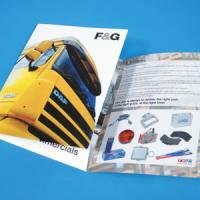 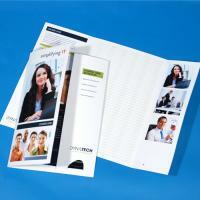 Promote your individual products or services with high quality design and printed inserts. 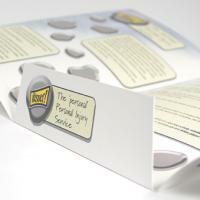 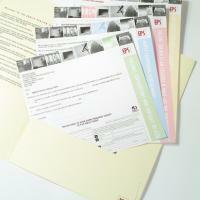 These can be tabbed for easy access or simply branded to reflect the specific services of your organisation.